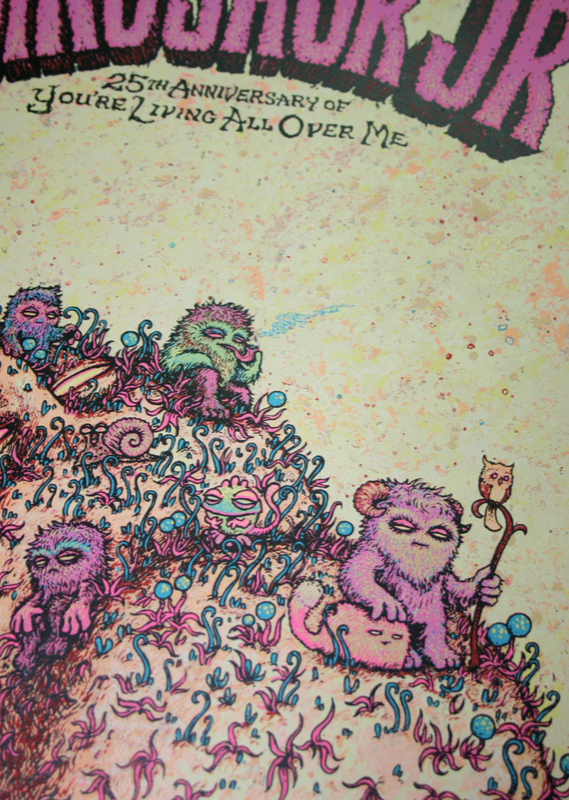 Love your art dude……don’t suppose you sell prints of your work. 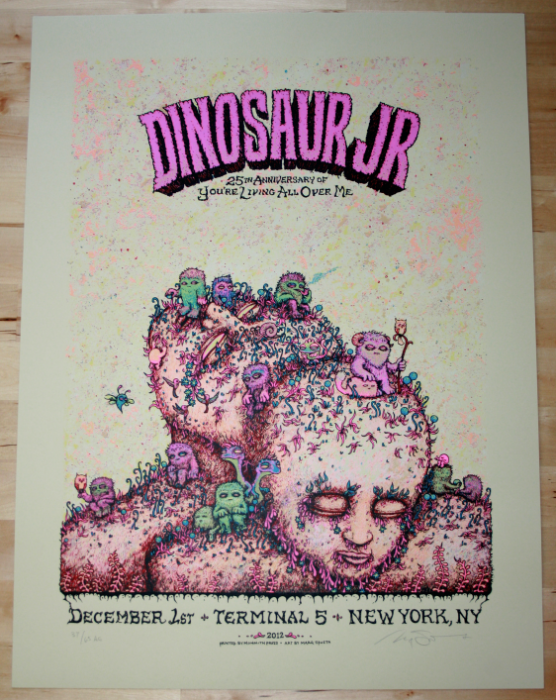 For example Dinosaur Jr 25th Anniversary YLAOM show at Terminal 5 poster? 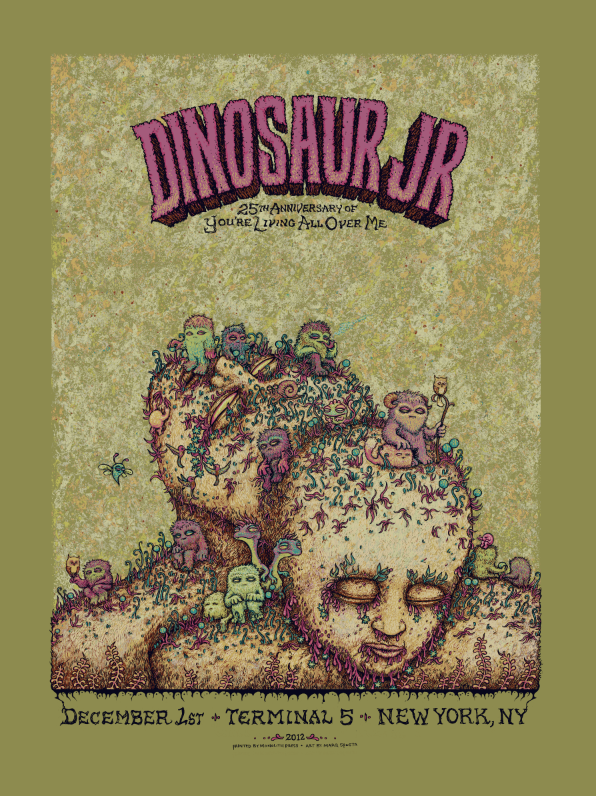 Shop is closed at the moment, but there will be an artist edition of this poster made available here in the new year. I was wondering if you were going to make this into a print. Can’t wait for the chance at it. LOVE this art! Bought the LP and can’t wait for a shot at an A/E or maybe even some variants of this print next year! Is there anywhere i can by this? I looked in the shop, but there are not many post..